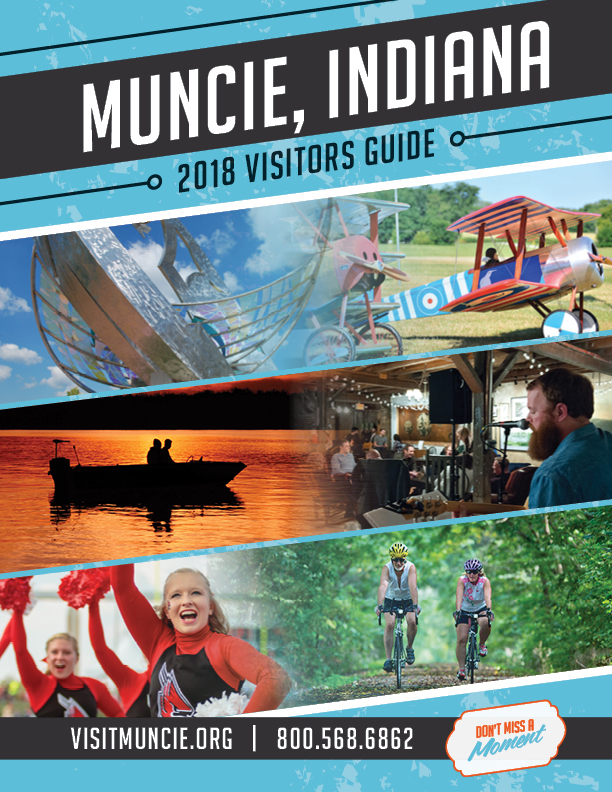 Entertainment Archives - Muncie Visitors Bureau | Visit Muncie! 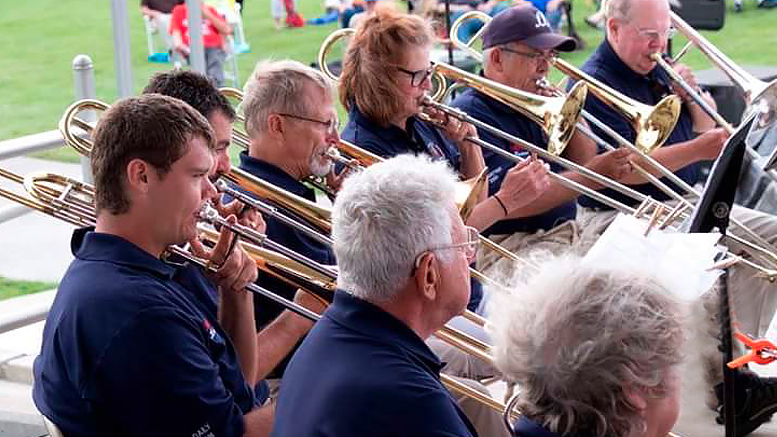 The America’s Hometown Band has a heritage of being the civic band of Muncie dating back to 1904 and is the oldest continuing performing musical organization. 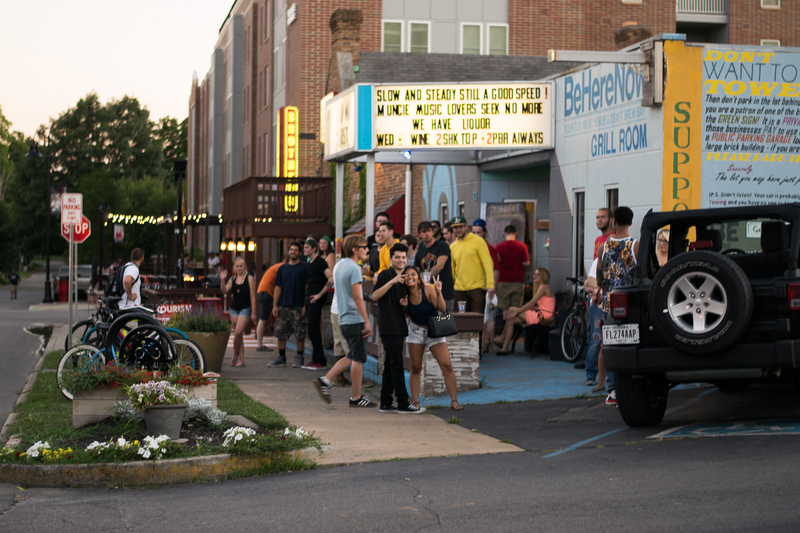 Muncie’s home for live music, BHN features live music 3-4 nights per week, comedy, open mic and trivia other nights. 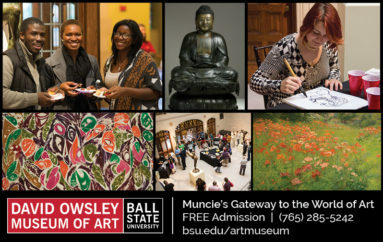 Located in the heart of Ball State’s Village area, BHN is the cultural heart of the music loving BSU community. 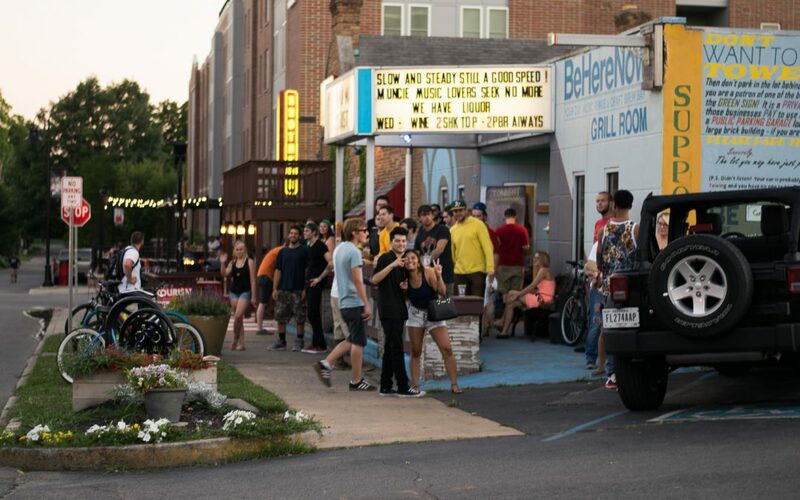 Meet new friends, enjoy great craft brews and top shelf liquor, some of the best music the midwest has to offer all in a unique and laid back atmosphere at Be Here Now! 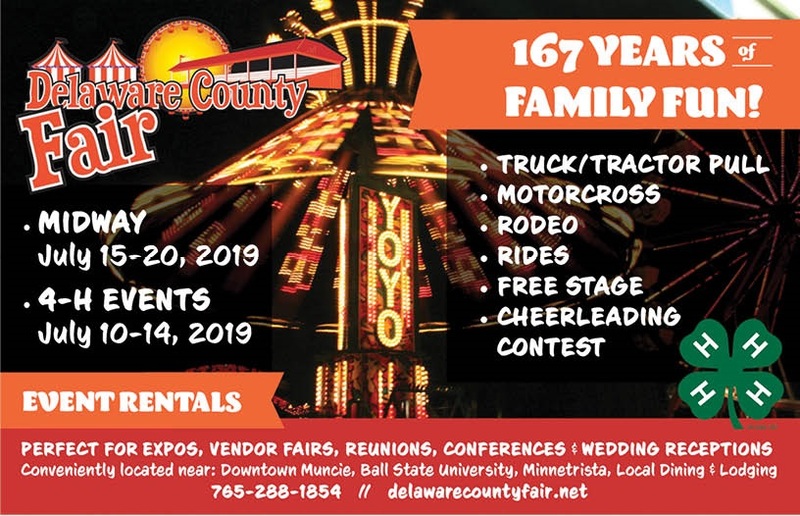 Everyone looks forward to the county fair. 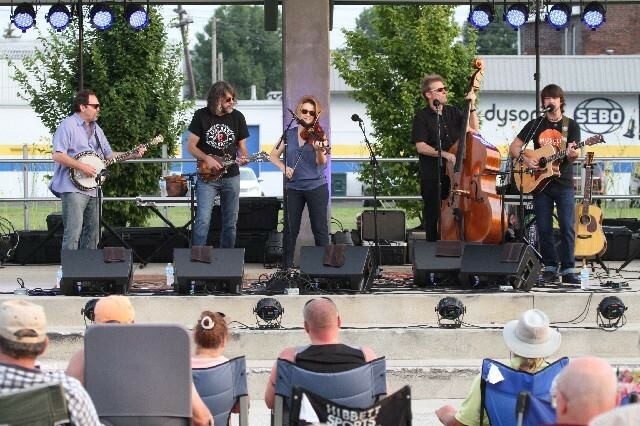 However, this is also the host of many concerts, flea markets, livestock shows and arts and craft shows. 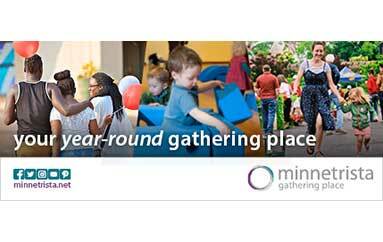 Buildings and grounds available for event rental. Perfect for expos, vendor fairs, reunions, conferences and wedding receptions. 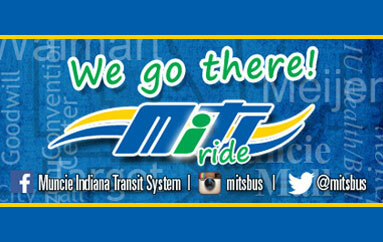 Conveniently located near: Downtown Muncie, Ball State University, Minnetrista, local dining and lodging. Camping Available: 172 sites, 30 amp electric, water. Showers and dump station on site. 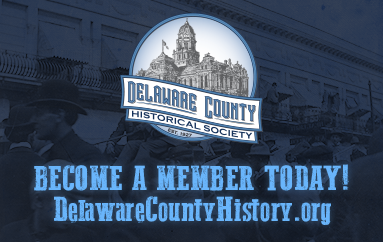 Local shops, dining and a variety of festivals, entertainment and activities throughout the year. Musicals, plays and a variety of entertainment. 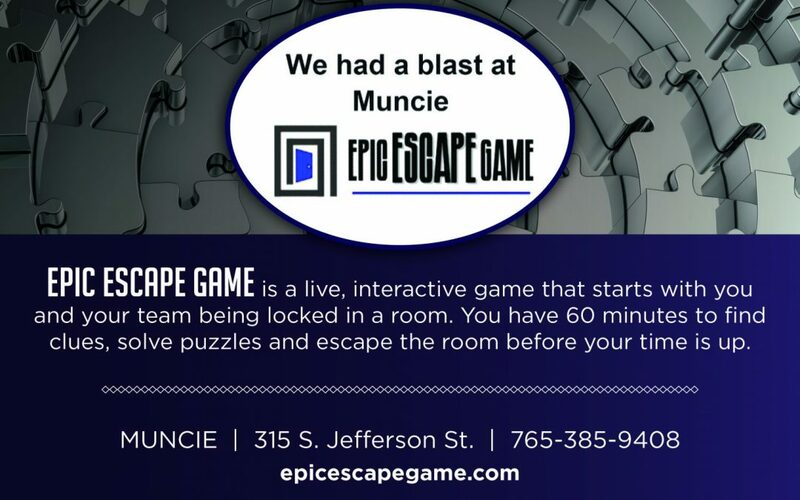 Epic Escape Game is a live, interactive game that starts with you and your team being locked in a room. 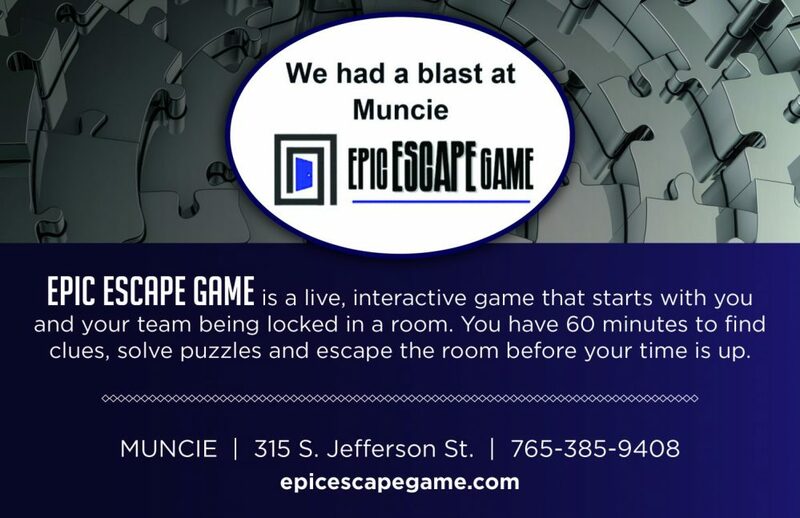 You have 60 minutes to find clues, solve puzzles and escape the room before your time is up.